It’s a simple question, but simple isn’t always easy. 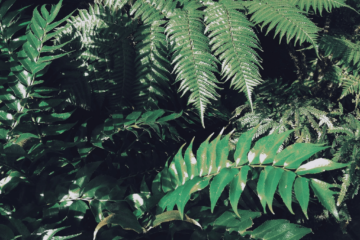 Acupuncture is a complicated medicine, with layers of historical and poetic metaphor to explain complex physiological responses. For so small of a question, the answer is huge. But I live for questions like this. I used to be a linguistics major and linguistics isn’t the study of a wide variety of languages, it’s the study of how languages work. 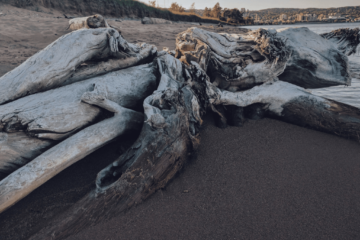 Linguists study how this group of words or vocabulary evolved differently than this group, even though they are talking about the same thing. I may not be a linguistics major anymore, but this philosophy has carried itself forward into my practice. 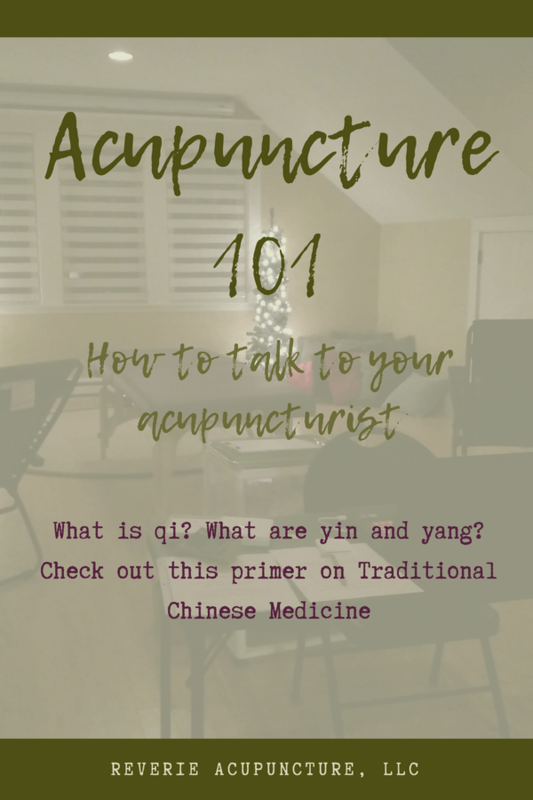 My hope for this blog post is to give you an understanding of this big idea – how acupuncture works – in the vocabulary you use every day. 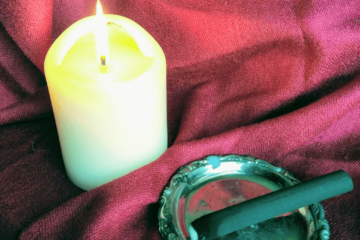 While I may have been trained to think in terms of qi, blood, yin and yang, acupuncture works through blood flow, hormone cascades, muscle release and more. So, if you’re ready, let’s dive in. 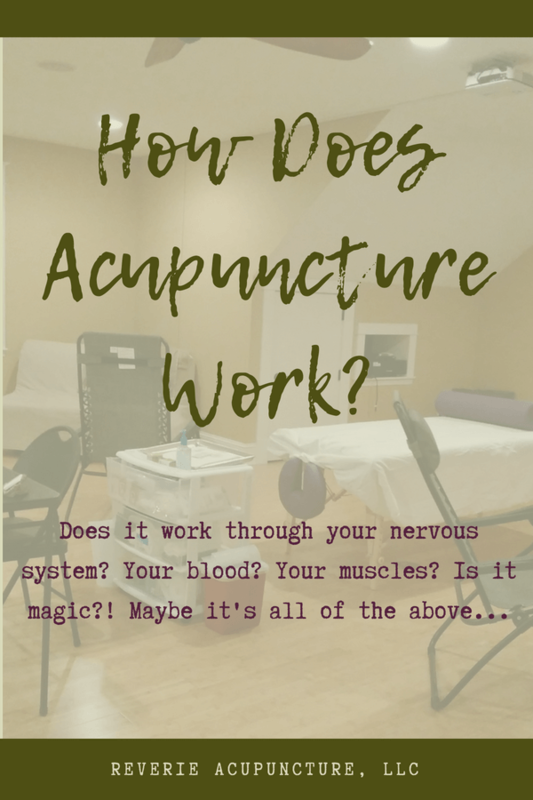 Of the questions I get about acupuncture, this is not one of the most common. 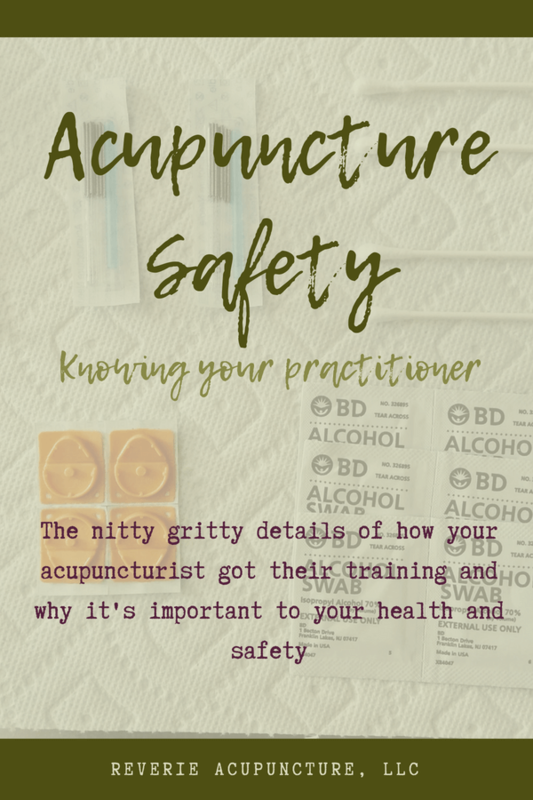 This continued into a lively discussion about CDC recommendations, licensing regulations and all sorts of other safety bits about acupuncture that made me think I should write up a blog post. 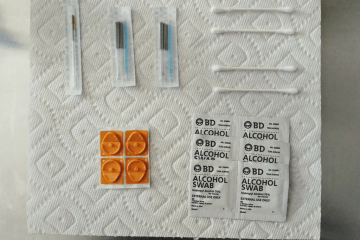 What is Clean Needle Technique (CNT)? 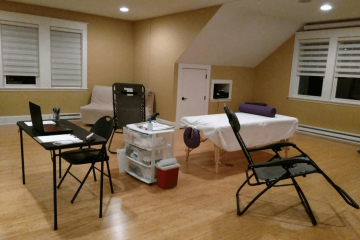 Who is allowed to do acupuncture? What kind of training do people get before they are allowed to needle? 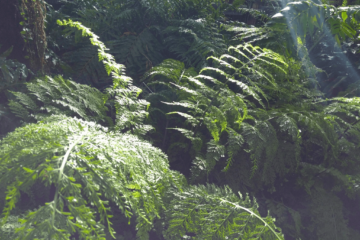 What are some signs that your practitioner may be unsafe? These are all very important questions that should be answered for every patient who wants to be in the know. Acupuncture – your mom has told you for years that it’s helped her headaches. Your best friend got it to help with her morning sickness. Your boss gets it for his chronic low back pain. 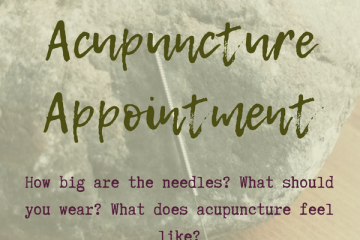 So you’ve gone and done it – you made your first acupuncture appointment. 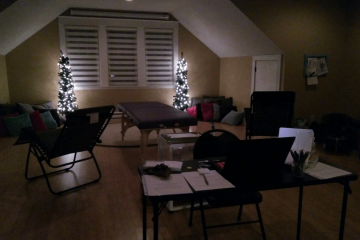 Acupuncture’s popularity has skyrocketed in the past few years, but it’s very common for my new patients to be acupuncture first-timers. As newbies, it’s natural to have questions. My goal is to address many of the common questions I get before and at first appointments and give you a general idea what your session will like from beginning to end.